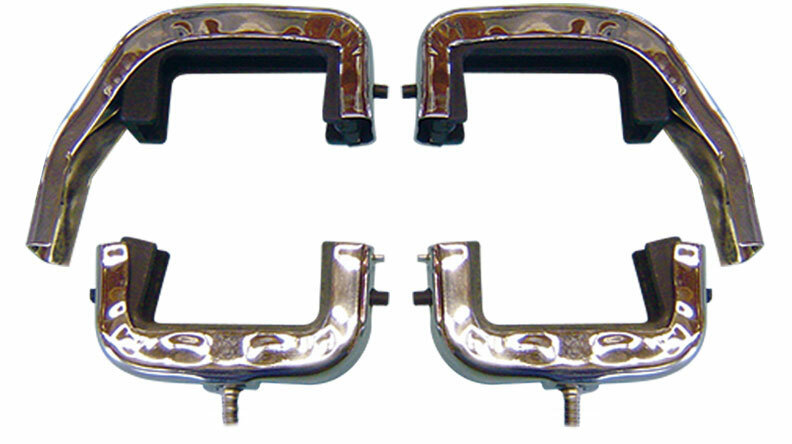 Set of 8 Insulators & Support Hangers for 66-77 Classic Ford Broncos with 4-core or Aluminum Radiators. These brackets are polished stainless steel to provide a great look and prevent rust and corrosion. 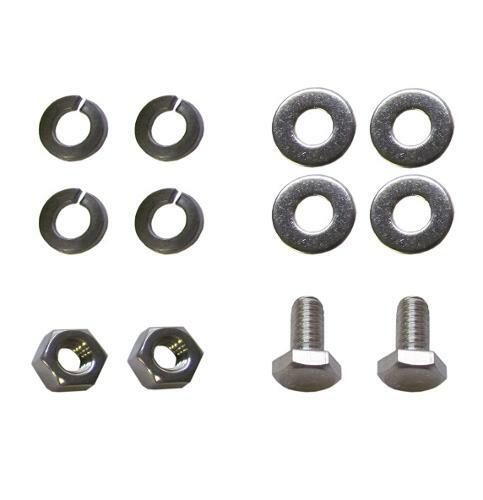 We recommend purchasing our stainless radiator bolt kit to complete this installation.